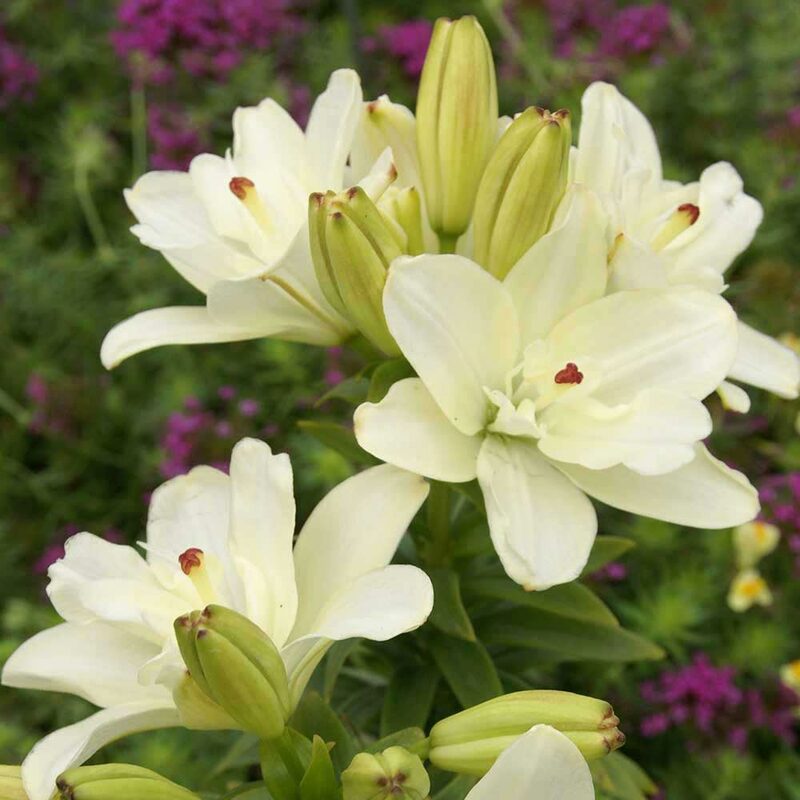 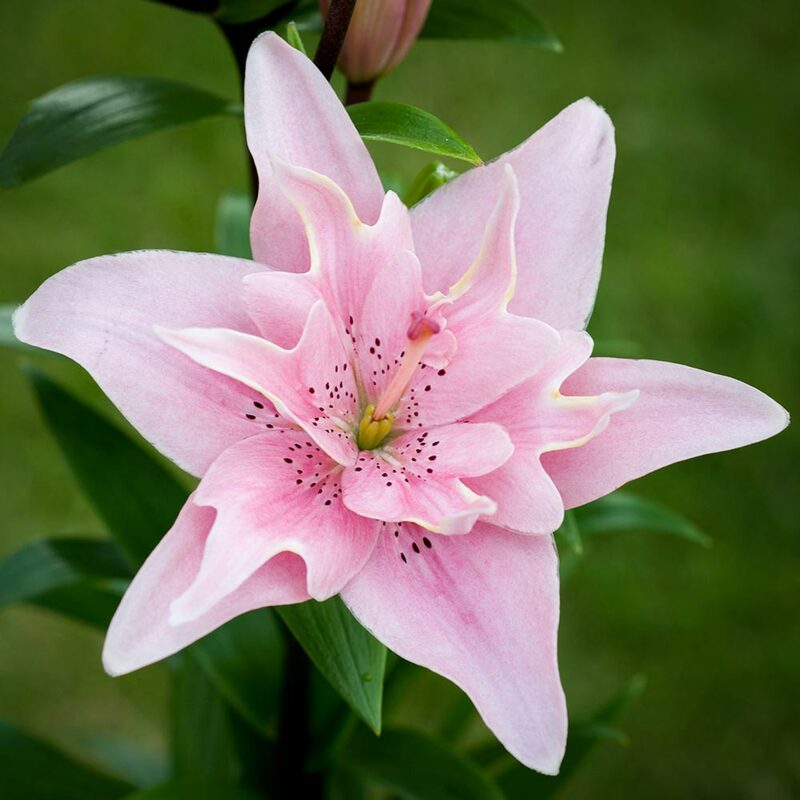 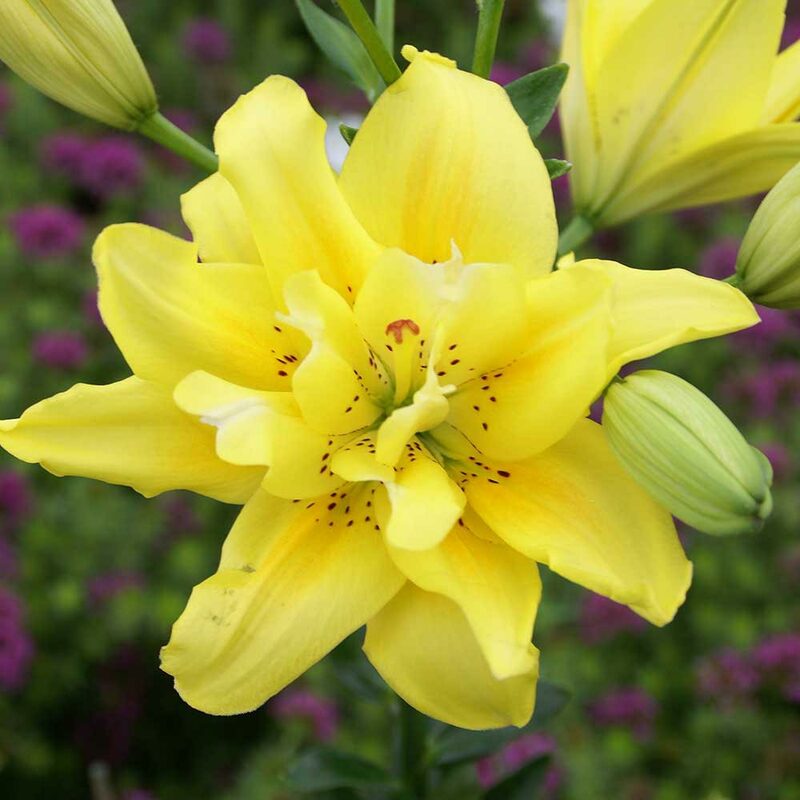 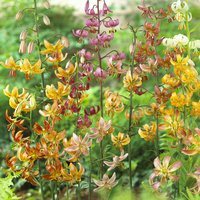 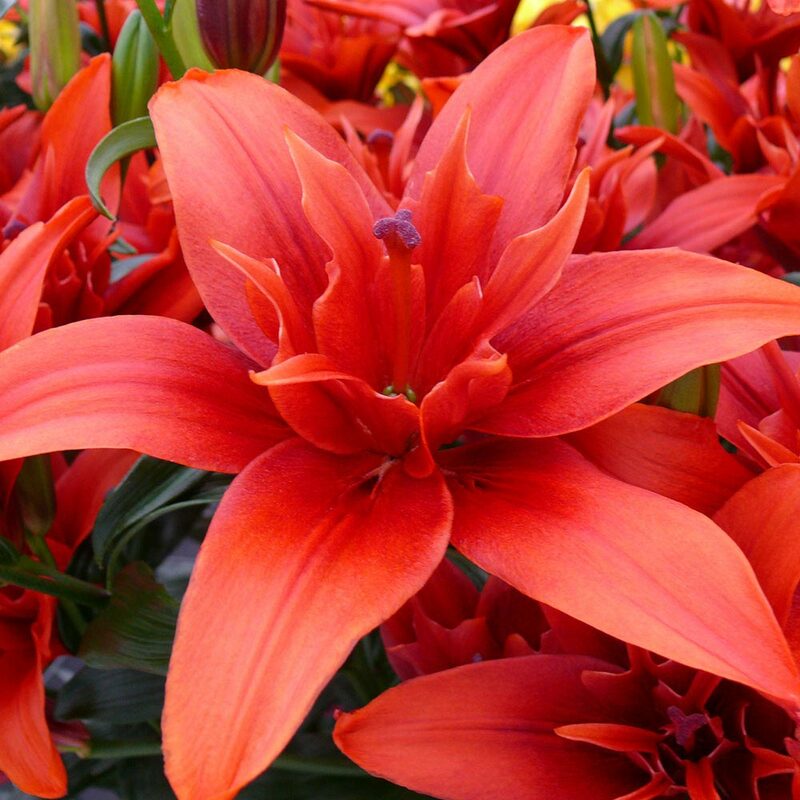 Double-flowering Asiatic Lilies make an excellent choice for bedding and borders where their sturdy stems and exciting colours make a statement of intent. 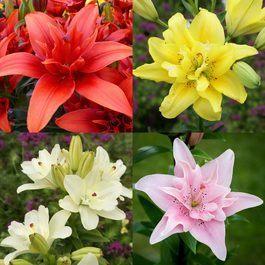 Height 80-100cm. 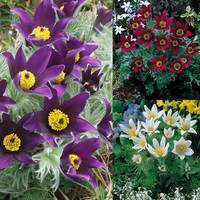 They have a very slight fragrance and burst into colour from late June through the summer. 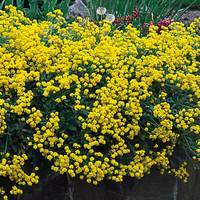 They are also versatile enough for patio pots and containers. Supplied as 14/16cm bulbs, you will receive 5 each of Elodie (pink), Fata Morgana (yellow), Red Twin (deep orange/red) and Ann Maries Dream (traditional white).